Second-to-Die Policy - Ballwin MO & Ellisville MO - Redel Insurance Agency, Inc. Between physical assets and financial successes, there are many things that married couples share. Redel Insurance Agency, Inc. knows that couples today can easily accumulate wealth in the millions, which means hefty estate taxes in the event of either spouse’s passing. A Second-to-Die policy, also known as Survivorship Insurance, is a type of joint insurance that covers the lives of two people, usually married couples, where the death benefit is not paid until the death of the second insured person. A Second-to-Die policy from Redel Insurance Agency, Inc. gives your beneficiaries the means to pay off your estate taxes without having to liquidate the personal assets you’ve worked hard to attain. And because the policy insures more than one person, you’ll also enjoy a lower premium, and the total cost of the insurance will be cheaper than the estate taxes your beneficiaries will be liable to pay. Due to the specialized nature of Second-to-Die insurance, some limitations may apply. 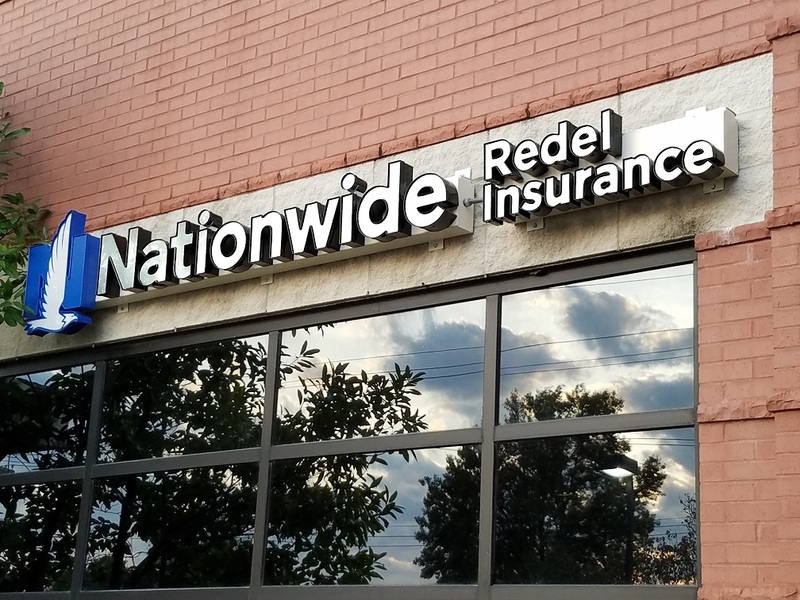 It’s important to discuss your options with an insurance specialist from Redel Insurance Agency, Inc. to determine the right amount coverage for you and your family.